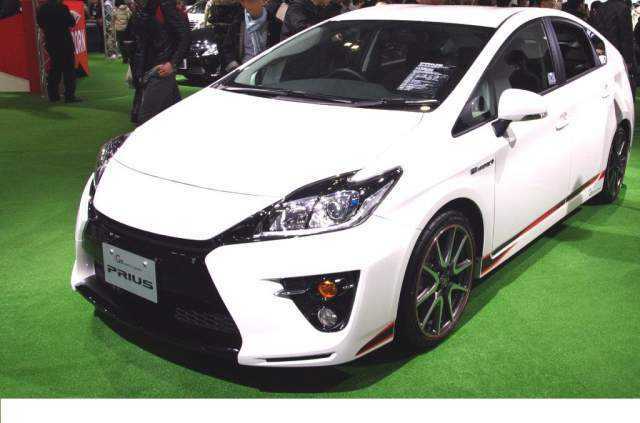 The eco-friendly range of hybrid cars from Toyota is further expanding and the proof stands in the form of the all-new 2016 Prius that is spacious and comfortable, with ample power to appeal to those who adore their cars. Everything about the new Prius shows that Toyota is keen to link the car to their family of vehicles. The interiors have undergone significant changes and looks more high tech than ever before. It is equipped with the best technologies, including a powerful navigation system, infotainment OS that is compatible with major mobile platforms and fully automatic safety features to appeal to the daily commuter. The car has been built on the 2,700mm wheelbase which is the same as the one used in the third generation Prius. However, the designers have managed to elongate the body in such a way that it is at least 20mm longer and 15mm, wider which provides ample headroom for the passengers. It is also much lower when compared to the previous editions which might appeal to those who prefer a compact and comfortable vehicle that isn’t huge to drive around. The 2016 Toyota Prius was officially showcased at the Frankfurt auto show. Both car enthusiasts and critics who attended the event opined that it looked a lot like the Mirai because the car has borrowed multiple design elements from its predecessor. Some new additions that are found in the vehicle include the exclusive Toyota’s New Global Architecture. The company claims that it allowed them to create a floor plan that’s 60 percent more rigid with a decreased center of gravity. It is a hybrid vehicle powered by a petrol engine and an electric motor. While companies like Audi, Porsche and BMW are trying to compete with the big brother Tesla by offering e-cars that have impressive mileage, Toyota is yet to take the big plunge. Besides, it is too early for every customer to adopt an electric car which may have made the manufacturer dilute their focus on e-cars and continue producing hybrids as well as gasoline powered vehicles. While Toyota showcased the concept vehicle during the Frankfurt show, they were tight lipped about the hardware specifications. It is unclear whether the 2016 Prius will be powered by the same 1.8 liter engine or a more powerful variant of the same, but the company claimed that the new car is 40 percent more thermal efficient. 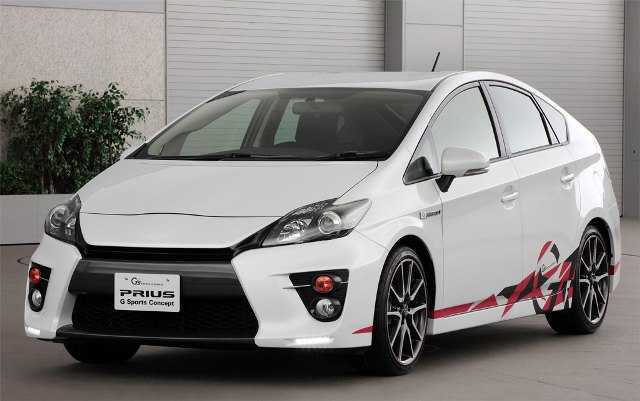 According to sources, Toyota may have integrated the Prius with a tweaked version of the engine.